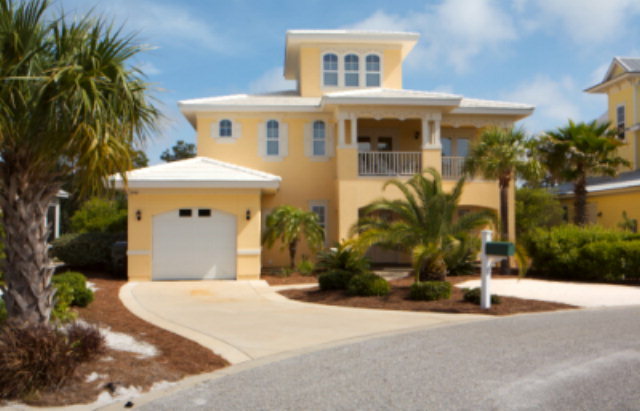 Condos and Homes for Sale in Gulf Shores and Orange Beach, AL. Real Estate Information for Foley, Fairhope, Daphne, and Spanish Fort. Look below to find all homes that are on the market in Gulf Shores AL from $500,000 to $600,000. For more real estate information or to see any of these homes for sale in person please contact me. Updated:24th April, 2019 11:52 AM.